About a year after its global unveil in the US, the all-new Camry is slated to arrive in the Philippines this December. 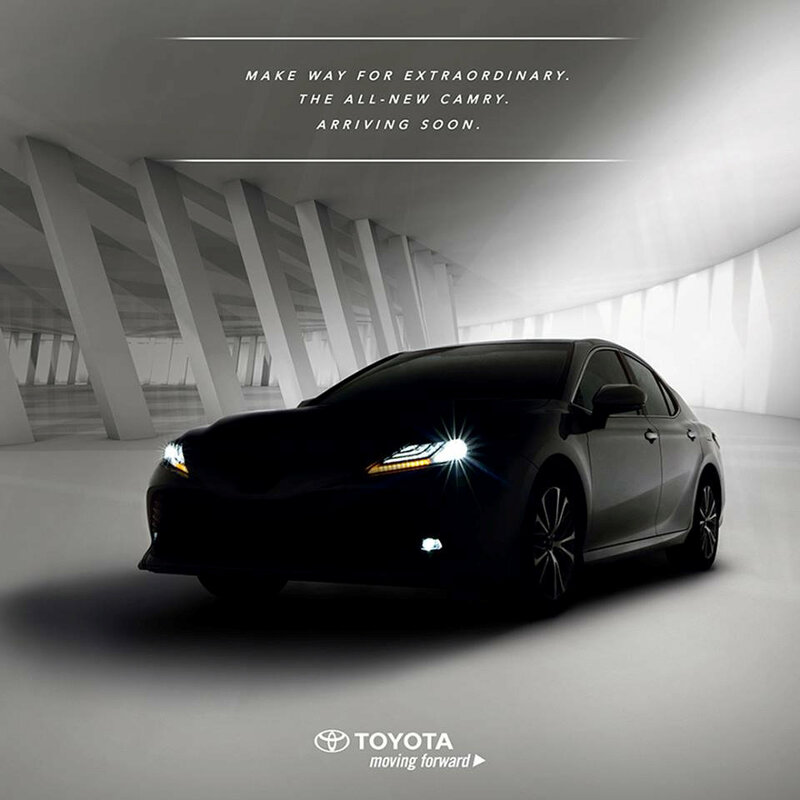 This has been confirmed with the first official teaser released by Toyota Motor Philippines just today (see below). Unlike its North American counterpart which has a decisively sportier look, the Philippine version will be more luxurious, closely resembling what’s already on sale in selected countries in ASEAN, Europe, and Japan. The all-new Camry is the first local product underpinned by the Toyota New Global Architecture or TNGA. 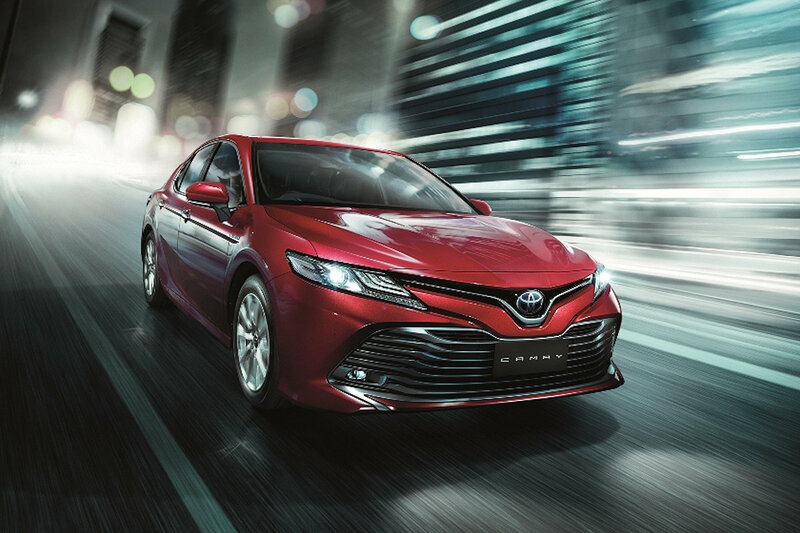 As such, thanks to the revised placement of drivetrain components, TNGA allows the Camry to have a lower center of gravity. They have also lowered the occupant hip points thereby reducing the overall height as well. 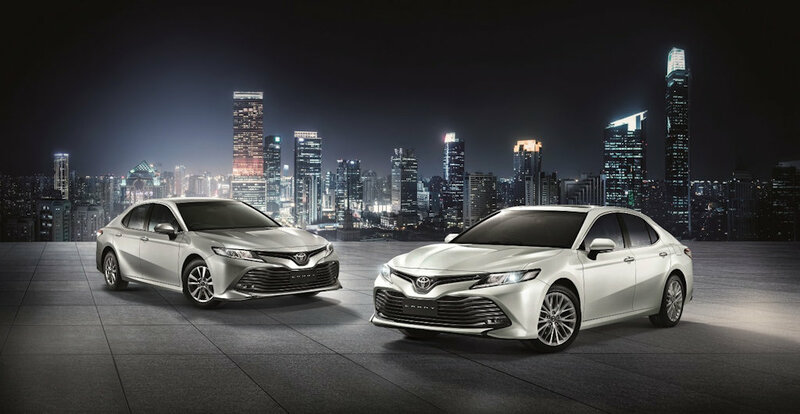 Inside, the Camry is said to offer an unprecedented sense of outward visibility thanks to the more compact design of the instrument panel and lower belt line. Meanwhile, the dashboard itself is canted more towards the driver containing a mix of tones and materials that enhance ergonomics and a premium feel. Even the seats have been taken into account with more support and room than ever. Toyota Motor Philippines may also use this chance to debut the Toyota Safety Sense 2.0. Seen already in other markets globally, this driver-assist system integrates Pre-Collision Detection and Braking, Lane Departure Alert, Lane Tracing Assist, automatic high beams, and dynamic radar cruise control. The biggest question lies with what powers the Philippine version of the Camry and with that, there are several likely options. 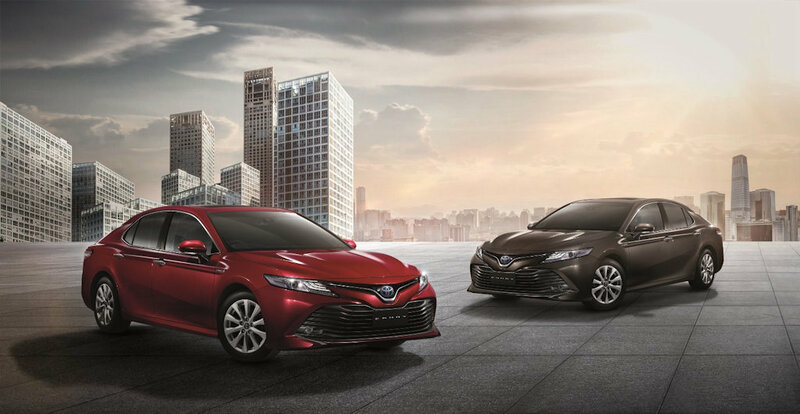 If the Philippines will echo the recently-released Thai market version of the Camry, it will mean the Philippine debut of Toyota’s new Dynamic Force Engine line-up as well. Featuring VVTi-E, this 2.5-liter engine will bump up the Camry’s maximum power to 209 horsepower and 205 Nm of torque. This is paired to an 8-speed automatic. As exciting as this sounds, if Toyota Motor Philippines will continue on its current playbook, specing the Camry to match the Eastern European bloc, expect the all-new Camry to continue with a series of carryover engines starting with the 181-horsepower, 231 Nm of torque 2.5-liter 4-cylinder and 249-horsepower, 356 Nm of torque 3.5-liter V6. The 4-cylinder engine is mated to a 6-speed automatic, while the 6-cylinder sports an 8-speed automatic. 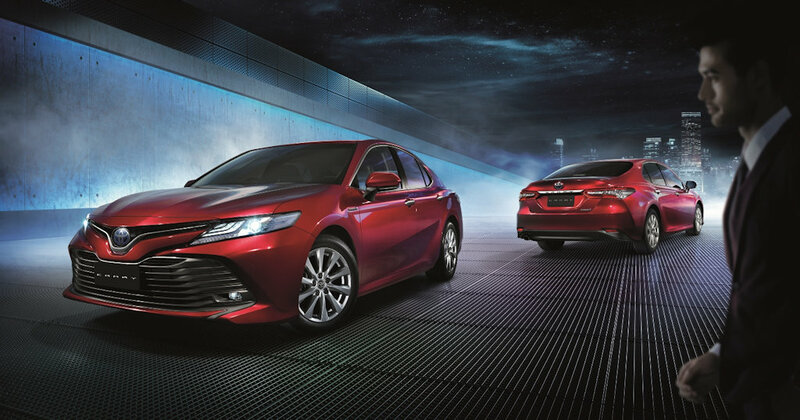 Keep your eyes peeled for the Philippine debut of the all-new Camry on the first week of December. Toyota won't be bringing in the sporty XSE model, what a bummer.